At Property List Manager, we love answering questions and keeping our members in the loop. 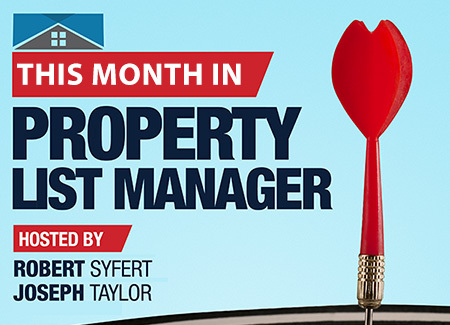 Each month, Robert Syfert and Joseph Taylor host a live webinar do to just that. Ability to delete an import made in error from all properties included in event. Updated the Importing your First List training video to reflect recent system changes. Using #tags in the notes field for custom searches. Recommended importing of csv files. We Answered Live Questions from the Webinar Attendees.